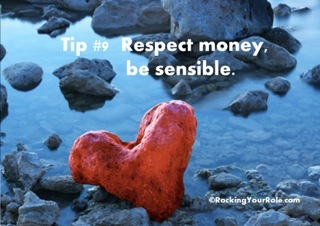 I talk to women all the time, I love to share the good stuff, but what I have found through being a main earner and talking to others who are, is that often the most important stuff is left unsaid. When was the last time you shared your story, not to burden someone, but to help them? The act of sharing, talking and being with other women in a similar position is an opportunity for you to become clearer about your own identity as a main earner. Conversations will make a radical difference to how you do things and how you experience the world. For a start it can help you realise you’re not alone! 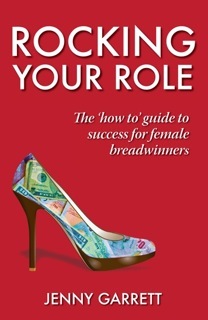 The research I did for my book, Rocking You Role: the how to guide to success for female breadwinners, meant I was lucky enough to hear a variety of stories from women main earners. Each had her own unique path but often faced similar highs and lows. These conversations helped me to create a walkthrough for others that might be struggling with similar issues or a way to celebrate and articulate achievements. Join an existing group – have a think about an existing group you can join. It could be a speech giving class or even a book club. It doesn’t have to be focused on female breadwinners; any group that allows you to get into contact with other professional women is a chance to meet another main earner. Attend focussed events– there are lots of events you could go to throughout the year that are especially focused on encouraging professional women to network. Here you can quickly hear and share stories and grow your circle of contacts. Get online – online groups are easy to set up or join. The advantage is you can access them anytime and you benefit from anonymity. Plus you get a wider geographical reach. You could also try sharing your own reflections through a blog or by writing an article. 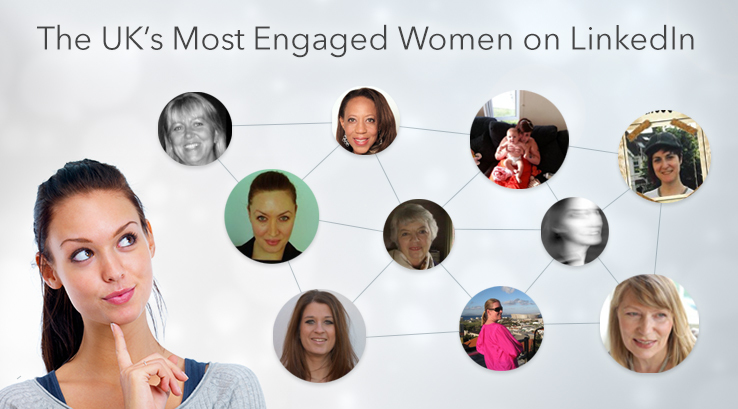 Feel free to join the Rocking Your Role LinkedIn group to meet like-minded women. Share with me– if all else fails you can always use me. 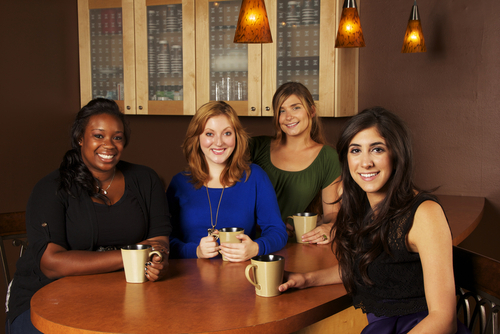 I am always happy to hear other women’s experiences and finding ways to share them. Get in touch via Twitter @JennyGarrett or email me with your story. Don’t be wary of other women main earners. Seek them out to find out more about yourself- it is surprising what we learn from each other and what we can teach. So go on, start the conversation today and don’t forget to let me know how you get on. Anyway read Ann’s article and let me know what you think Self-Confidence, Self-Criticism & Self-Sabotage. I hope it makes a difference! The only videos that I usually recommend are TED Videos, they are inspiring and thought provoking. However this video really resonated with me, surprisingly it’s a FIAT 500L advert, but it’s entitled Motherhood. I’ve just come back to work from 3 weeks off over the Christmas period, which was fantastic. I had time with my family, watched films from start to finish, which I rarely do (Horrible Bosses had me laughing out loud, great film if you haven’t seen it) and took long baths and read for pleasure. I confess, I checked my social media, responded to the odd email but I didn’t attempt to or want to get my teeth into anything workwise. This took discipline because I run my own business, and it’s really hard to switch off. Even if you are employed, you know what it’s like. For me there are always exciting opportunities, collaborations coming my way, conversations that I want to contribute to and new ideas that I want to put into action. The result? My first week back has been really productive, I purposefully didn’t book any external meetings, so have been burrowed away in my office. I called it creative and planning time in my diary. You know those things that you keep meaning to do but don’t and often end up doing over your holidays, well this week I’ve done those. Things like writing new assignments for the ILM Coaching and Mentoring Course that I deliver, following up with clients to see their progress, deciding what I will delegate, archiving, actually booking in meetings with those connections that I know I would benefit from chatting over coffee with and putting together a clear strategy for 2013. What’s even better, is that I have done them with a clear head and relaxed body, I know I have been more productive and the quality of my output has been better than it would have done otherwise. You see when I get too busy, too tired, I lose my groundedness, my centre, my connection to what’s important. This is why I take regular time out to make sure that every connection is a good one, that my intentions are connected to what’s important to me: supporting women juggling work and home, particularly those who are the main earner. Ultimately, I want to be the best: wife, mother, daughter, granddaughter, employer, coach, colleague, speaker, author, friend, I can be without losing myself in the process. Book in my holidays now – if I wait for a gap in the diary it wont come. I am going to book three holiday slots in my diary when I will not be working. These don’t have to be exotic holidays, you can be at home if you’re disciplined enough. Keep delegating – I know that family, friends, colleagues all want to help if I give them the space and guidance to do so. So what about you? Reach for that diary right now and book those dates out, and feel the weight lift off your shoulders and your productivity improve. 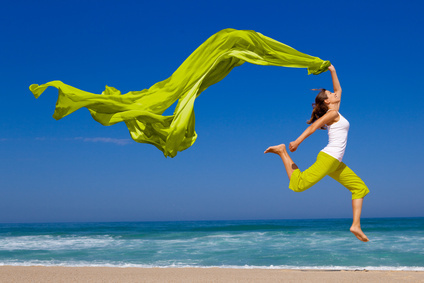 Even if you can’t control the amount of holiday you take, make sure that you take the maximum entitled to you. I will also throw in access to a 15 minute video recording sharing the 4 keys to success for working women. Find out more about me here – my time is usually charged out at £200 – £400 per hour to those working in corporate organisations. I will not be repeating this offer anytime soon.